If the crew chiefs at Daytona trust Wypall Wipers to clean their high performance racing vehicles, then shouldn't you? 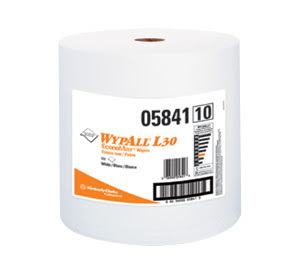 Wypall wipers come in different varieties to suit your industry. Try the L10, L20, and L30 wipers for lightweight cleaning and spills, whereas the X series are heavy duty.